Wedding Dance Lessons/Classes: VA Beach, Norfolk/Ghent, Hampton Roads! Arthur Murray Dance Studios, Virginia Beach would like to help you make your first wedding dance something that will make your family cry and your friends stand up and cheer. Our professional wedding dance specialists have helped hundreds of couples to create that special wedding dance magic. It’s your wedding day. The room quiets just before the band or DJ begins playing your song. You’re together in the center of the dance floor and all eyes are on you. This moment is yours to share not only with each other, but with all of your family, friends, photographer and a video camera. 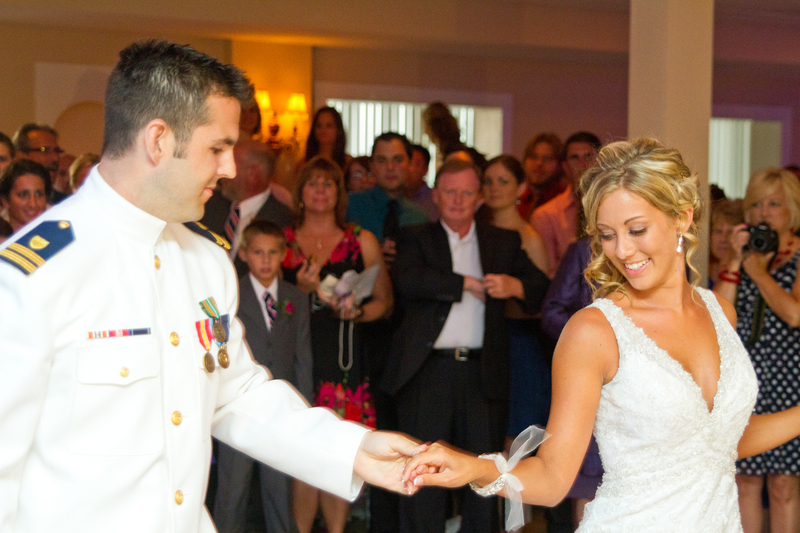 We recommend starting your dance lessons as early as possible before your wedding day. 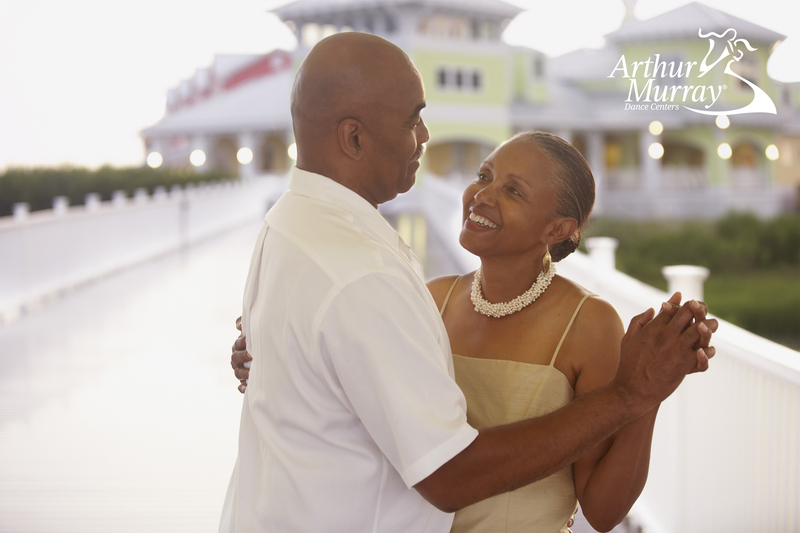 Learning to dance together can be something that you will enjoy and at your own pace. We know that you will be very busy in the weeks before your ceremony. Along with starting your dance lessons soon, we recommend selecting your song early. Choosing a song that you both love and being familiar with the music can make learning and moving to your dance much easier and more natural-feeling. Typically, at a wedding reception, the dancing doesn’t end with your first dance. We can also help with father daughter dances, mother son dances, or lessons for the whole party. Your wedding day should be the happiest day of your life. Dance the night away in style! 1) WHAT KIND OF MUSIC WILL YOU HAVE AT THE WEDDING? 2) WILL A BAND OR DJ PLAY YOUR FIRST SONG? 3) WILL YOU HAVE MOTHER/SON, FATHER/DAUGHTER OR BRIDAL PARTY DANCES? 5) WHAT IS THE SIZE OF THE DANCE FLOOR AT YOUR RECEPTION? 6) HOW MANY OTHER WEDDINGS WILL YOU ATTEND THIS YEAR?